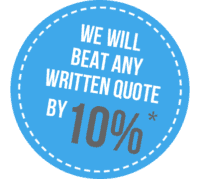 Bring us your cabinet drawings and written quote with pricing from Home Depot, Lowes or a Local Cabinet Dealer and we will beat their best price by 10% or more with the same quality cabinets, many times the same manufacturer or better. Price guarantee not valid for low quality IKEA RTA (Ready to assemble) cabinets or China imported cabinets. Houston Cabinets is an Authorized Cabinet Dealer for KraftMaid Vantage, Bertch, Merillat, Wellborn, Kemper and AristoKraft, all Made in the USA. 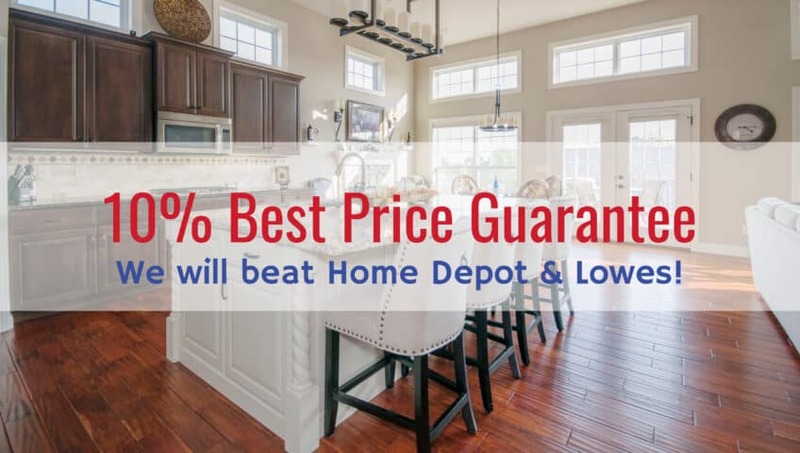 Being a Cabinet Dealer – Retailer and an experienced Remodeling company, we can pass on $1,000’s of dollars of savings to our Customers, DIYers, Builders and even other Remodeling Companies. We design in-house for custom kitchens, mudrooms, custom closets, home offices, furniture, built-ins and more. All our drawings, drafting and blueprints are performed in-house and in 3D. We offer the best pricing on high quality custom cabinets that are American Made in the USA. Showroom by Appointment or we can bring ideas to your home. Call us today (713) 699-5000 or Click here to contact us here to discuss the differences Houston Remodeling can provide. Barker, Bellaire, Bunker Hill Village, Cypress, Hedwig Village, Hilshire Village, Houston, Humble, Hunters Creek Village, Jersey Village, Katy, North Houston, Piney Point Village, Southside Place, Spring, Spring Valley, West University Place, Heights, Montrose, Memorial, The Woodlands, Kingwood, Montgomery County, Harris County, Spring Branch, Lake Houston.